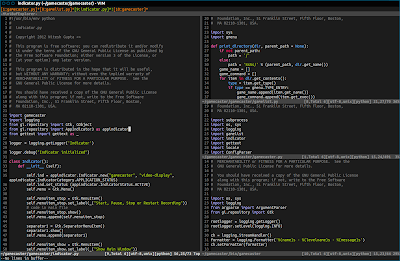 Dwm.vim is a new plugin for Vim that adds tiled window management to the popular text editor. 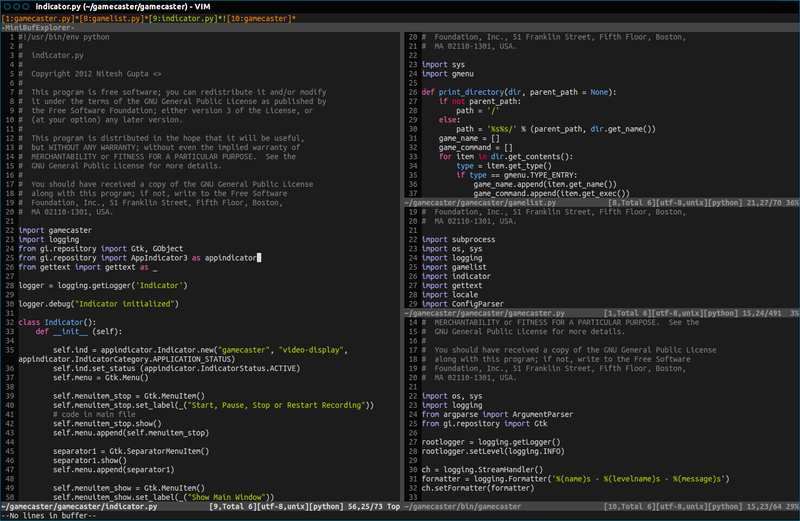 It is highly inspired by DWM (dynamic window manager for X). C-N - Creates a new window and place it in the area [M] & stacks all previous windows in the [S] areas. To install, just copy copy dwm.vim file to $HOME/.vim/plugin directory.